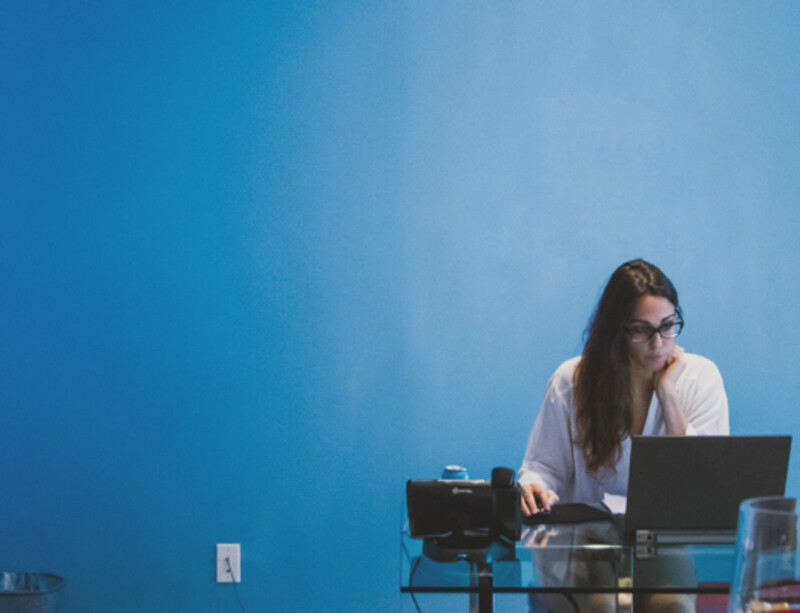 At Tower, our Consultants are accredited in a number of tools, but The Birkman Method® is one of our most commonly used assessments, being a core component in our Career Management programs. 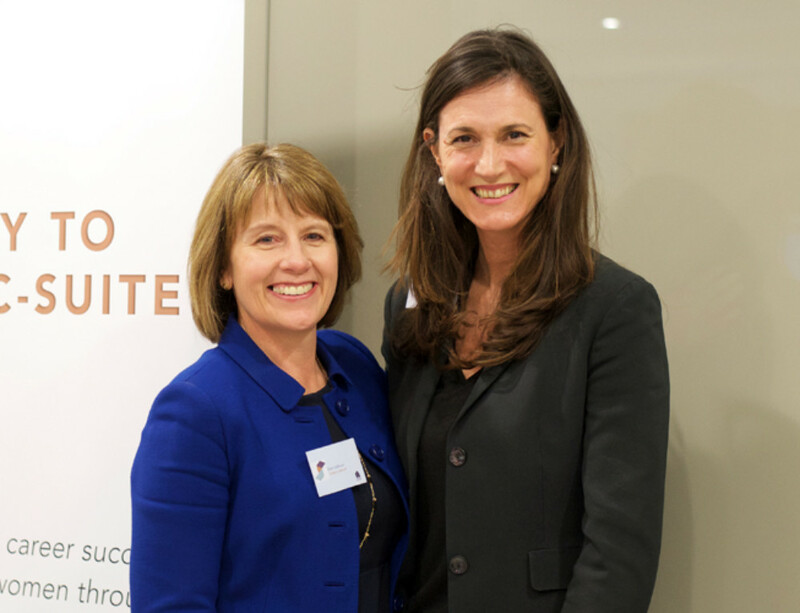 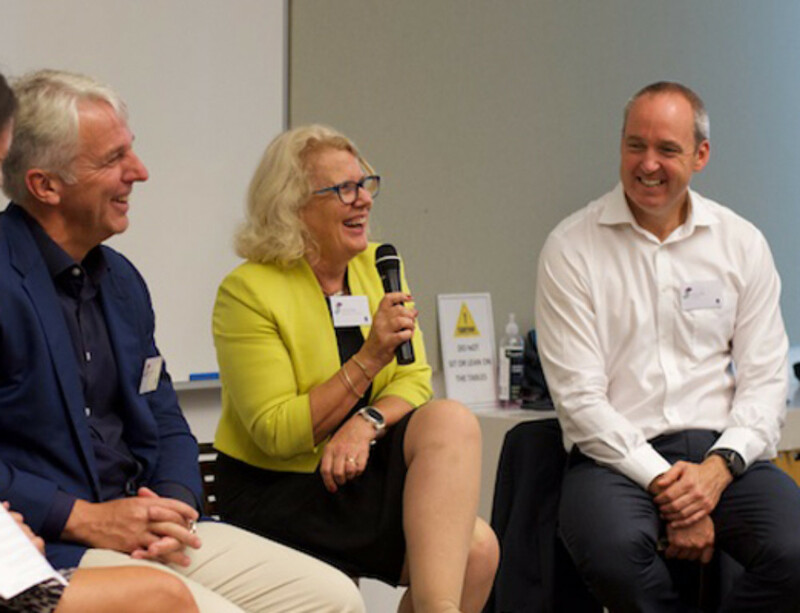 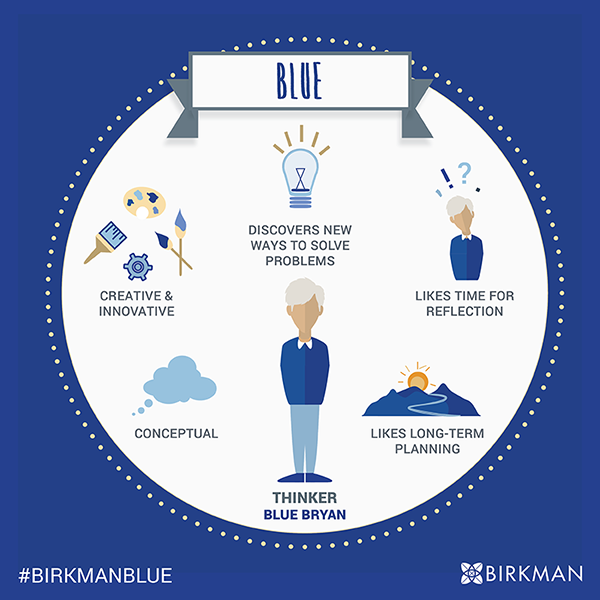 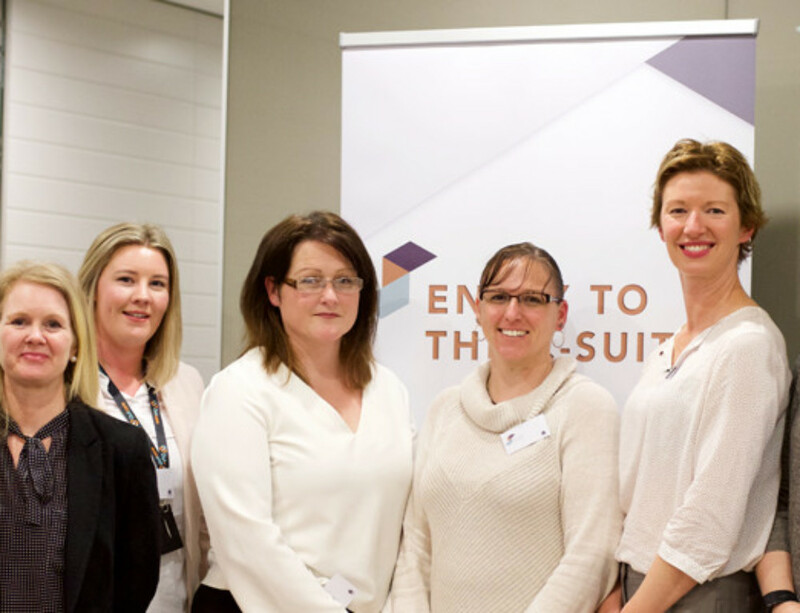 The Birkman Method® is a scientifically developed, multi-dimensional assessment that provides personality and occupational data to help understand your unique behaviour and work satisfaction across different situations and industries. 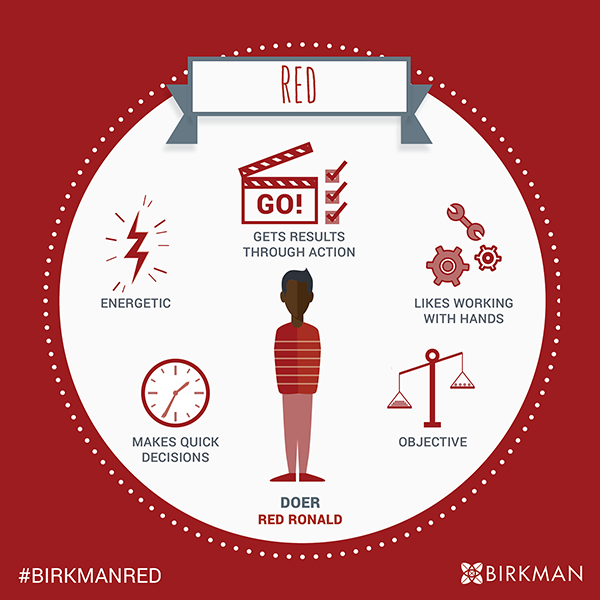 The Birkman Method® reaches into personality, allowing for individuals to truly understand not only who they are, but why. 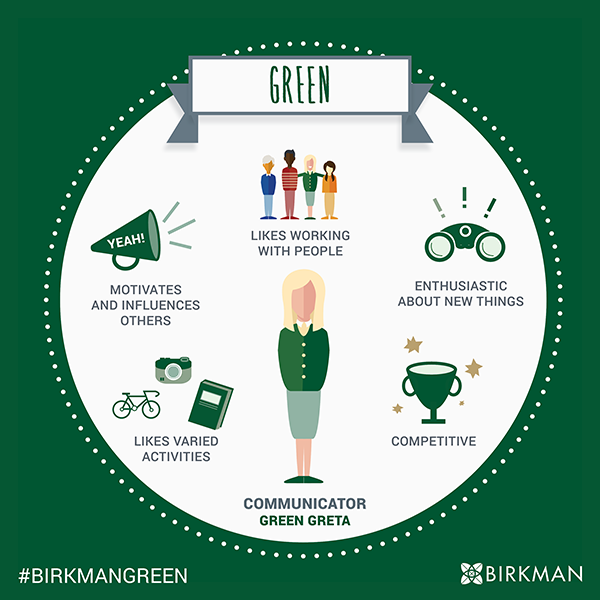 The Birkman® recognises that two individuals, who act very much alike, may be motivated by completely different methods, rewards and environmental stimuli. 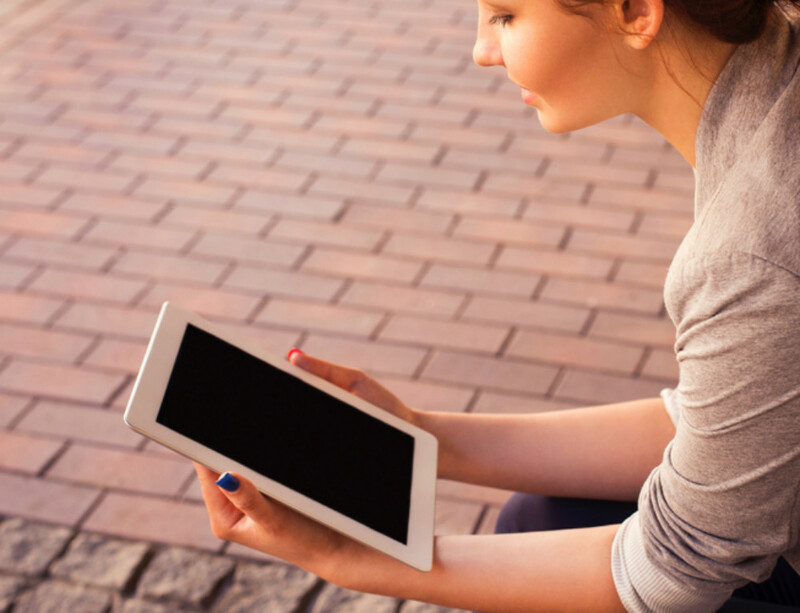 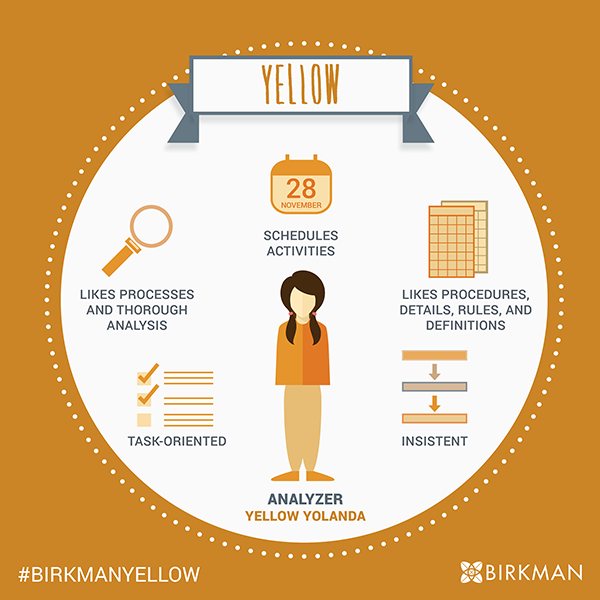 Learn more about The Birkman Method® and our other tools here.